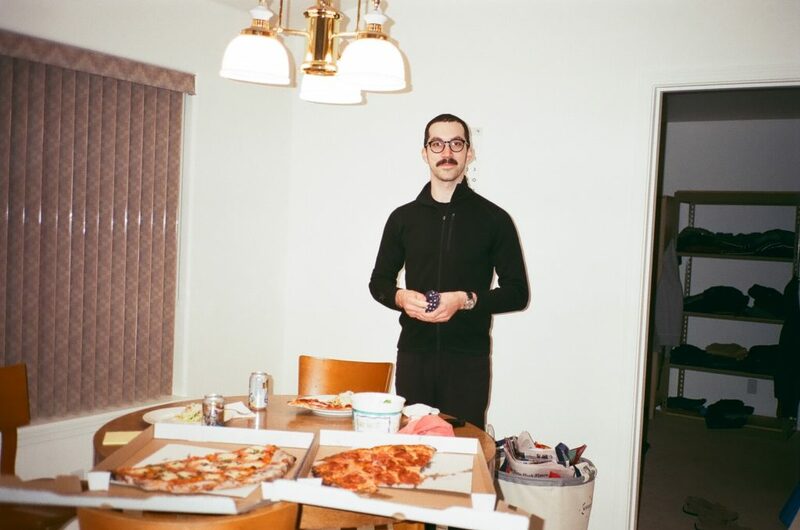 Since Archival closed, Tom and I have been meeting for pizza and plotting a new bag brand. We love bags and still think the world is missing a few models. Our latest project is called Handy Bag (or Handy for short). We’re keeping things simple, functional, affordable and durable. In May, we will be releasing one bag, a zip top musette, in two colorways: olive and gray. Our ingredient list will look familiar to Archival Clothing fans: canvas duck, metal hardware/rivets and zippers, and cotton webbing. 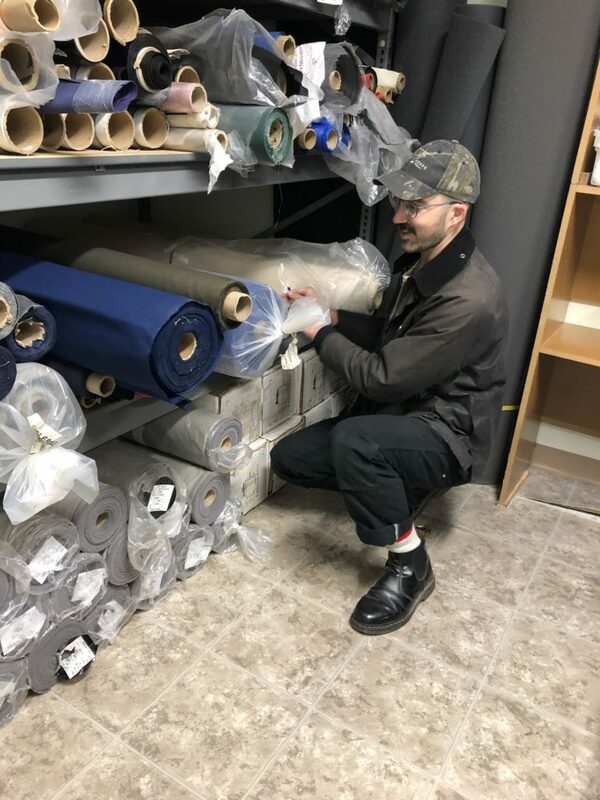 This time, we’re sourcing materials that are easier to buy in smaller quantities and lend themselves to repurposing across multiple models. Look for bags made of dry finish canvas duck in a narrower range of colors and metal hardware in nickel rather than brass. 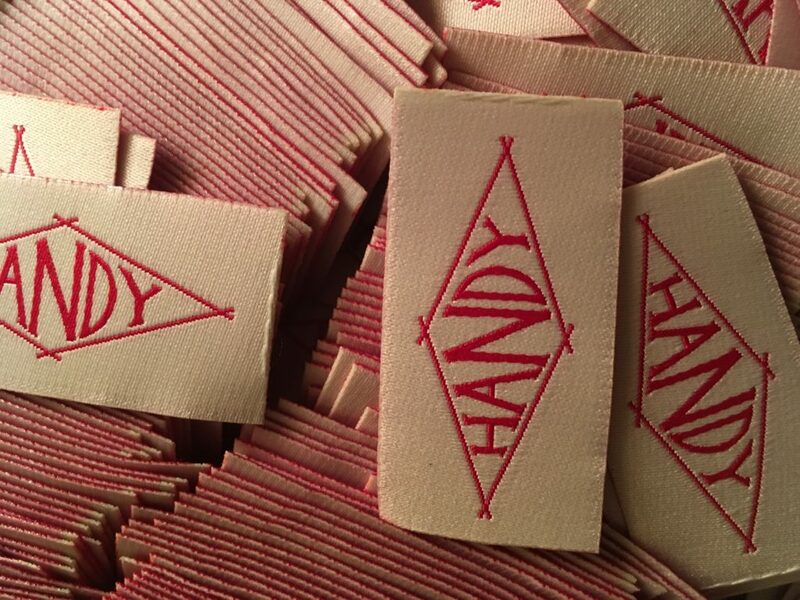 As with Archival, Handy bags will be sewn in Springfield, Oregon, by a top quality shop that specializing in heavy duty product offerings for the bike industry (Terry Shuck, the owner, used to work for Burley design). Where will you find Handy? 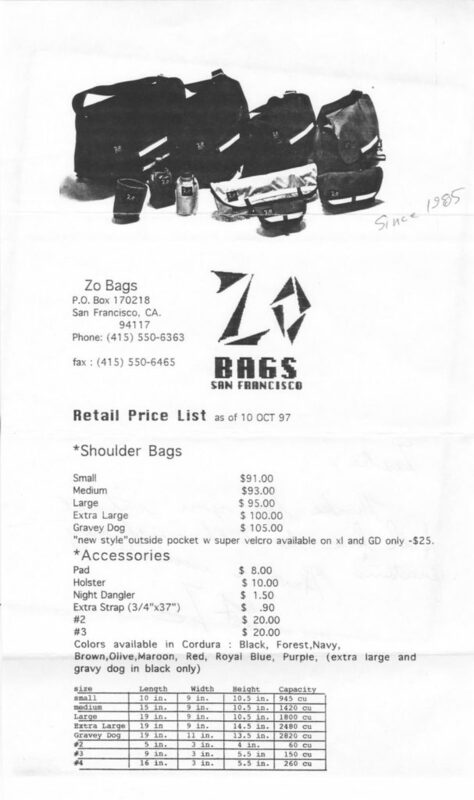 Tom and I kicked around the idea of managing everything by mail order ala Zo bags. Instead, we’re collecting emails and planning to send out an announcement once the first bags are ready for sale (most likely in early May). We will also keep followers updated on our assorted social channels. For the time being, we are keeping everything small scale and fun. In the end, we’re making bags that our missing from our own collections. Reversing a popular U/X mantra: we are our end users (and very best customers). We will also be hosting a pop up show in Eugene, Oregon, in May (details TBD). Email me (archivalblogger@gmail.com) if you would like to be added to our mailing list.